Kaavan, a 32-year-old Asian elephant who has spent his whole life in a ramshackle enclosure at the Murghazar Zoo in Islamabad, Pakistan, is finally going to a sanctuary. The global quest to free Kaavan started in the summer of 2015, when Samar Khan happened to be visiting her family in Pakistan from the U.S. After Khan learned that the elephant in the Islamabad zoo had been chained for 28 years, she started a petition to free Kaavan that caught the world's attention. 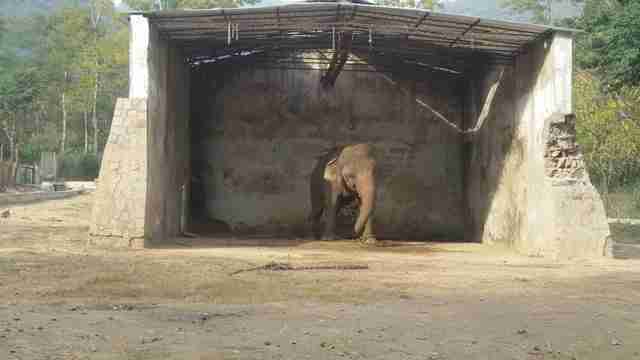 In September 2015, animal activists finally won their fight to unchain Kaavan and allow him to walk around his enclosure. Today, the Free Kaavan team and people from Help Welfare Organization - which visits the zoo almost every day to make sure zookeepers haven't chained Kaavan up again - presented Kaavan's case before the Pakistan senate, arguing that the elephant needed to move to a sanctuary, where he can be around other elephants in a more natural setting. 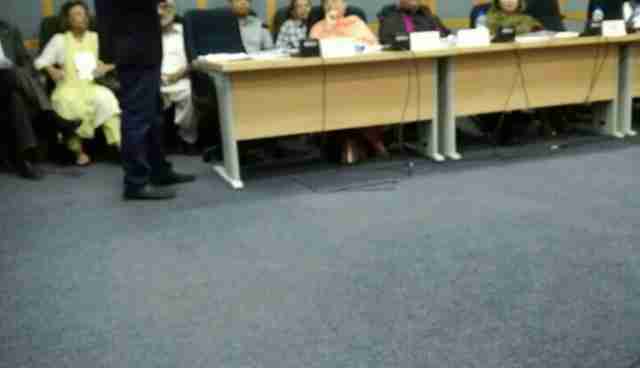 Faryal Gauhar, head of communications for the Free Kaavan team, addressed the senate a record three times, arguing Kaavan's case through research and recommendations from leading experts. Amazingly, the senate agreed: Kaavan should be in a sanctuary. "It's been a year of struggle but we have finally had success," Khan told The Dodo. 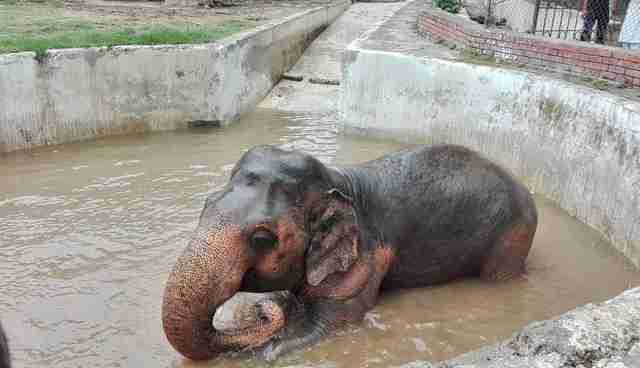 "The chairman of the Pakistani senate has decreed that Kaavan must be transferred to sanctuary! I can't believe it!" 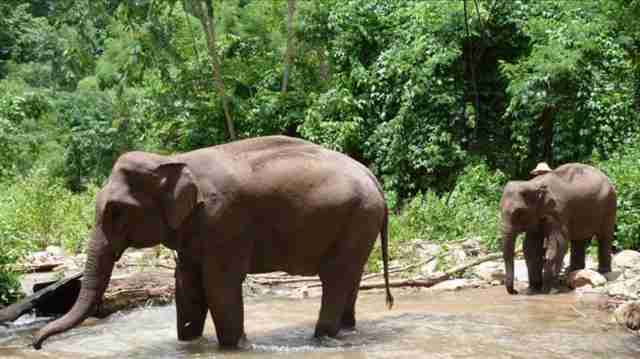 Thanks to the people who spoke for him, the elephant who spent most of his life in chains, unable to move more than a few steps, will finally walk free. "I wrote Kaavan's petition nearly a year ago with the hopes of just getting Kaavan's story out there," Khan said. "I didn't know what to expect. I'm so grateful to our Free Kaavan team for working so hard, together we were able to accomplish what many told us was impossible." The team will get final approval from Pakistan's National Assembly. Then Kaavan will likely head to a sanctuary in Myanmar, which has a spot reserved for him, Khan said. 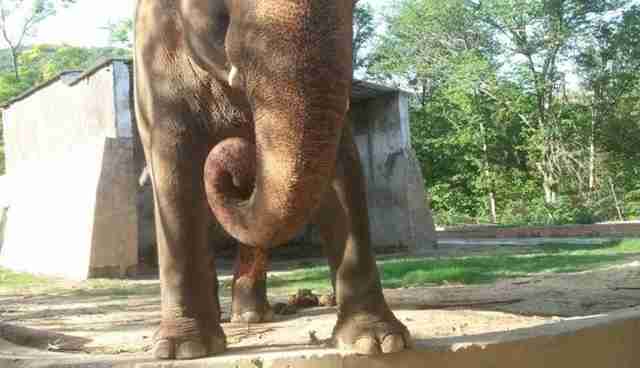 The people who stood up for Kaavan are also seeing the senate's decision as a huge step forward. "This is the new beginning of welfare of animals in Pakistan," Sunny Jamil, of Help Welfare Organization, told The Dodo. "Kaavan, who after suffering from nearly 30 years of neglect and isolation, will be able to finally have a herd of his own," Khan added. 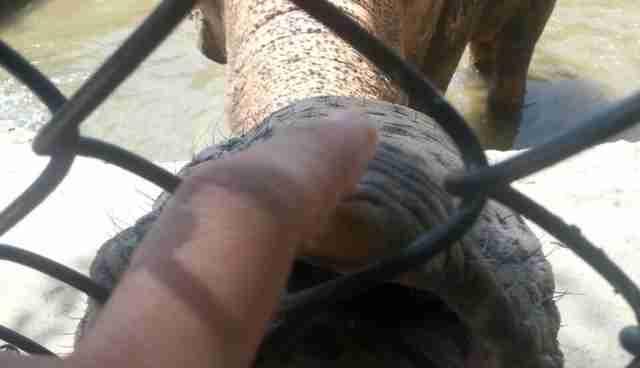 Update: This article has been updated with some information about and images of the sanctuary where Kaavan is likely going to go, according to Khan.